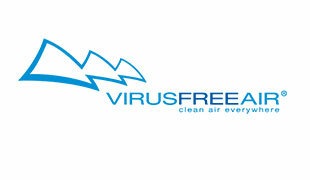 Virus Free Air is highly innovative and creative technology venture. 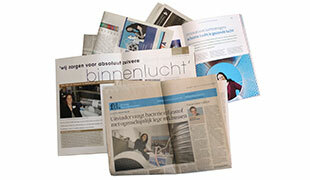 For that and more, VFA is awarded several prestigious award and prizes for own technology and research efforts en input. VFA is also market oriented, which has been recognized through several business awards. 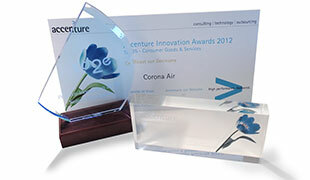 Virus Free Air stands for continuous innovation and development. VFA performs and participates in several research and development projects. Among VFA’s mission is increasing awareness concerning indoor Air Quality (IAQ), which is also shared with the public through various media publications and releases.